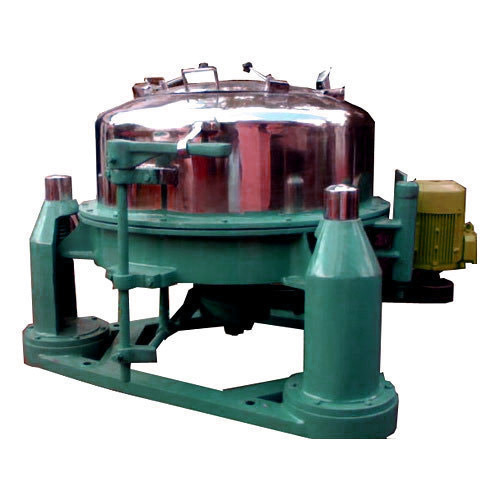 Incorporated in the year 1978, at Ambarnath (Maharashtra, India), we “Shanta Flaker And Dryer Company Private Limited”, are known as the reputed manufacturer, wholesaler, retailer and exporter of the superior quality Centrifuge Machine, Drum Flaker, Blender Machine, Steel Coating Pan, etc. Under the supervision of “Sanjay Shah (Executive)”, we have achieved a perfect position in the industry. We also provide Installation, Maintenance and Annual Maintenance Contract Services. We export our products to Iran, Malaysia, etc.